3 Rowe Ct Alameda, CA. | MLS# 469726 | Andrew de Vries, Probate Real Estate, San Francisco Probate Real Estate, Oakland Probate Real Estate, Berkeley Probate Real Estate, Alameda Probate Real Estate, Lafayette, Contra Costa Probate Real Estate, Probate realtor, Probate agent, Probate Broker. 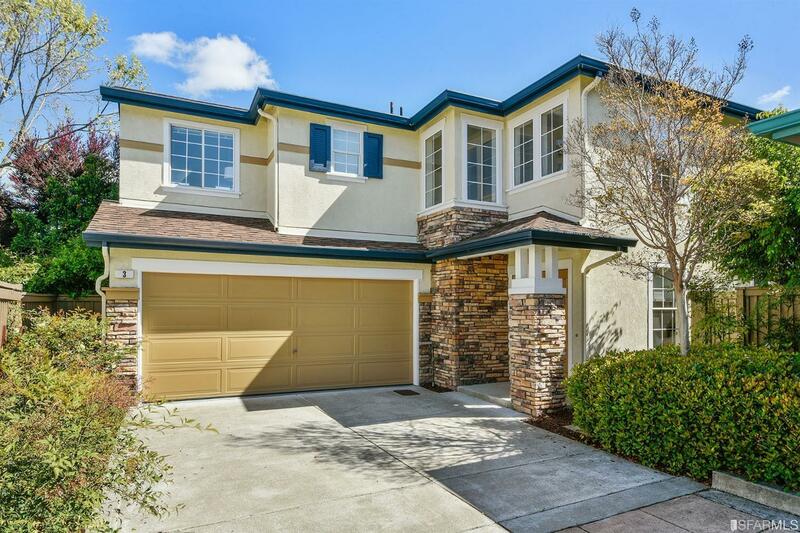 Just Sold - 3 Rowe Court, Alameda - Listed for $998,000, Just Sold for $1,160,000 in Three Weeks with Multiple Offers! Built new in 1998 & never lived in by the original owners, 3 Rowe Court was a stunning 4BD/2.5BA Traditional Contemporary in the highly-desirable Heritage Bay neighborhood at Alameda's West-end. Nestled on a private Cul-de-Sac, 3 Rowe Court boasted 2,171 Sq Ft including a large LR/DR combo w/20-ft ceilings & lots of bright windows, a well-appointed kitchen w/island & b-fast area, an adjoining family rm w/FP & slider to the rear patio, PLUS a guest BA, laundry & 2-car grg. Up was a large Master w/vaulted ceilings, master BA w/shower & tub, walk-in closets, & a sitting room converted from the 4th BD. Down the hall are 2 more good-sized BDs & a 2nd full BA. Out back was an ample yard rdy for gardening & play. Wonderful area, close to all! I provided all property preparation, staging, marketing and negotiations for Trustee selling on behalf of international beneficiaries.